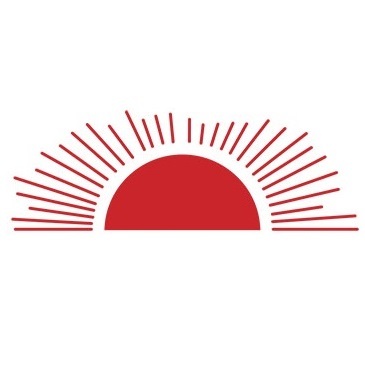 Sun Pool Company is a locally owned, family operated pool business specializing in all areas of pool installation and repair. 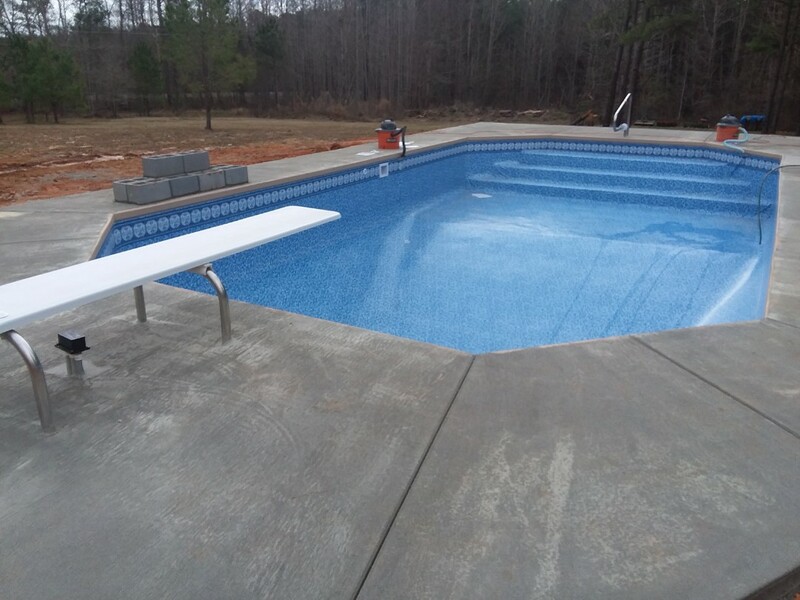 We take the time to listen to every customer’s request, ensuring that you are left with the pool you imagined. Pool size, layouts, features, and liner patterns are all important options to help create the pool of your dreams. 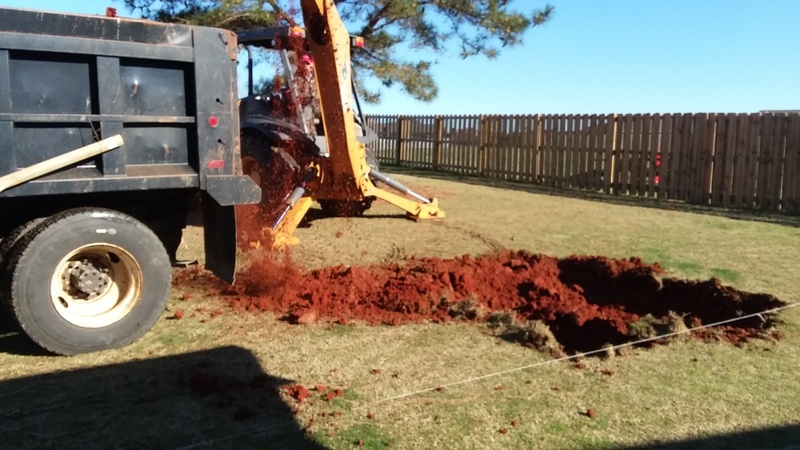 We service all of Wetumpka and the surrounding areas. 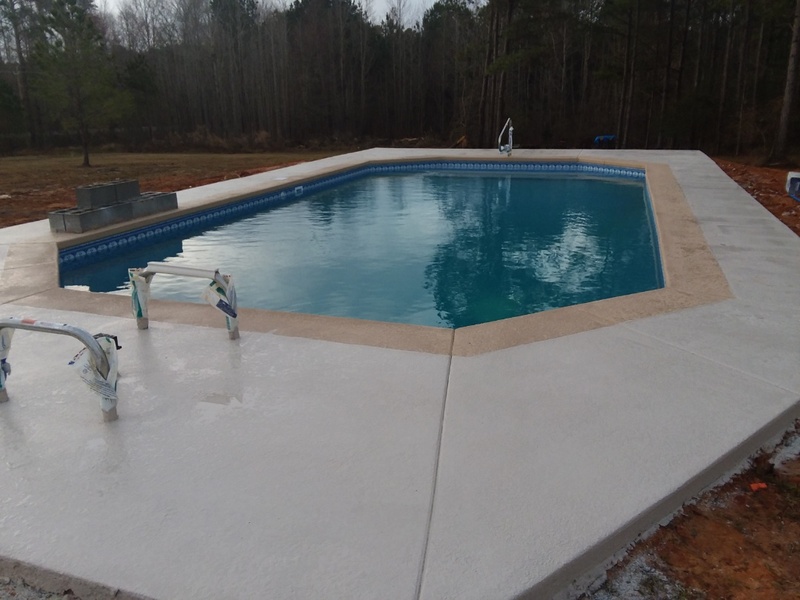 Professional, helpful, and accommodating, Sun Pool Company is ready to take on the task of installing your new pool. Give us a call today for a free quote! 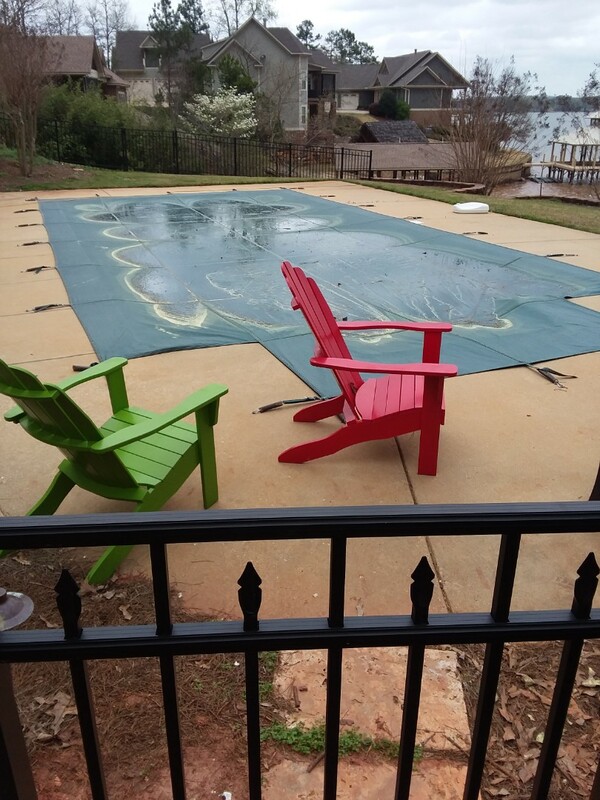 If your pool liner shows signs of age, it may need to be replaced! 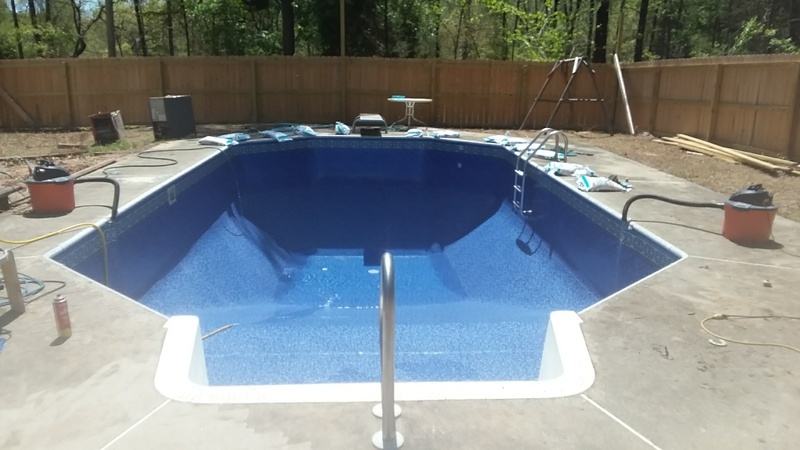 Sun Pool Company can inspect and provide helpful advice to pool owners to ensure they get the most out of their pool liner. Signs of aging could include fading, wrinkling, or leaking. If you see any of these signs in your Wetumpka pool, give us a call for a free pool liner assessment. Regular maintenance on your pool pump is vital to keeping your backyard oasis a place of relaxation and enjoyment. 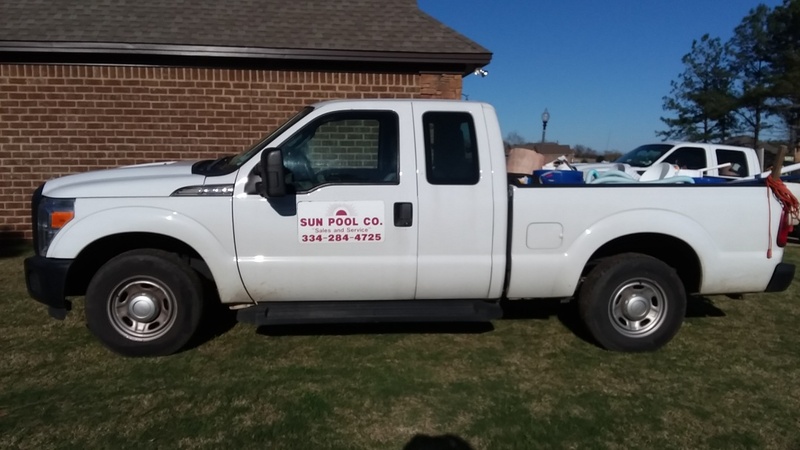 Sun Pool Company has a full service pool repair department to ensure that your pool is running just as well as the day it was installed. 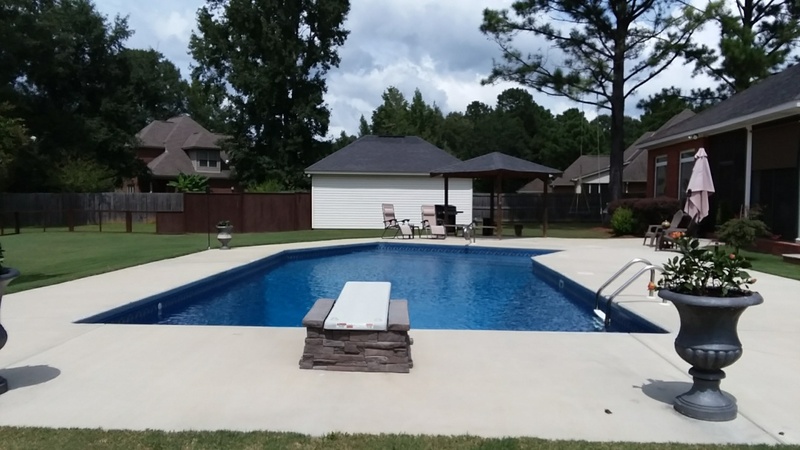 Regular maintenance will extend the life of the pool and equipment. If you are looking for a pool pump installation, service, or just a simple repair, our professional, friendly staff is here to help. Call us today for a free quote. 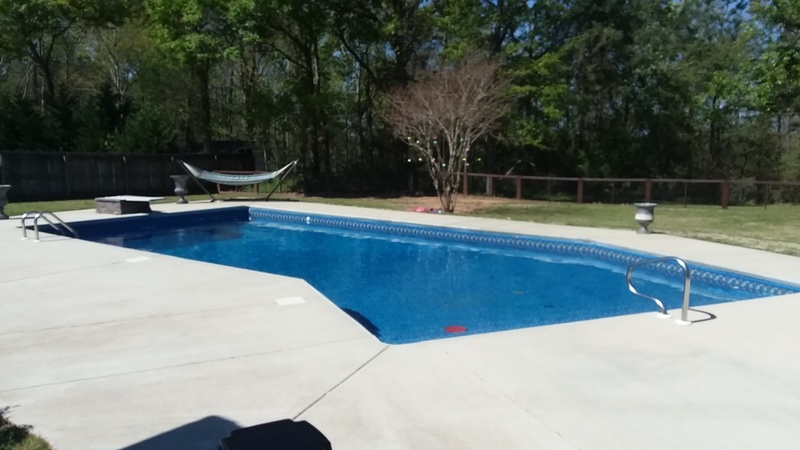 Sun Pool Company can handle your pool filter replacement & repairs, pump replacement & repairs, and salt water conversions. New swimming pool construction, installation. 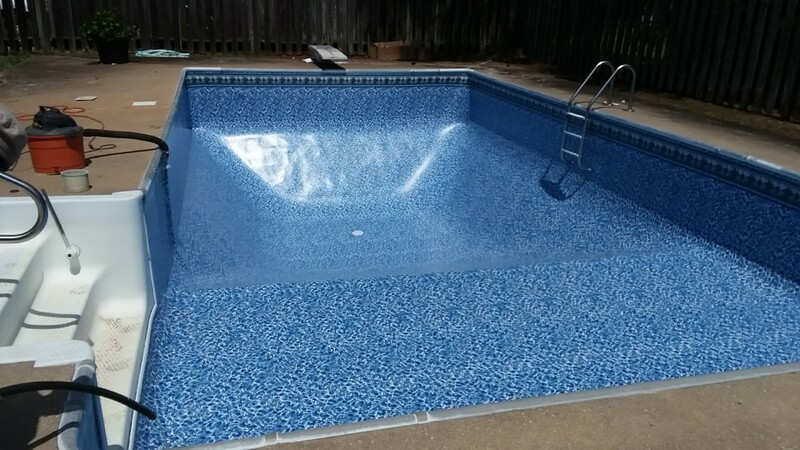 New swimming pool construction and liner replacement. New 18x36 Lazy L with liner over stairs. 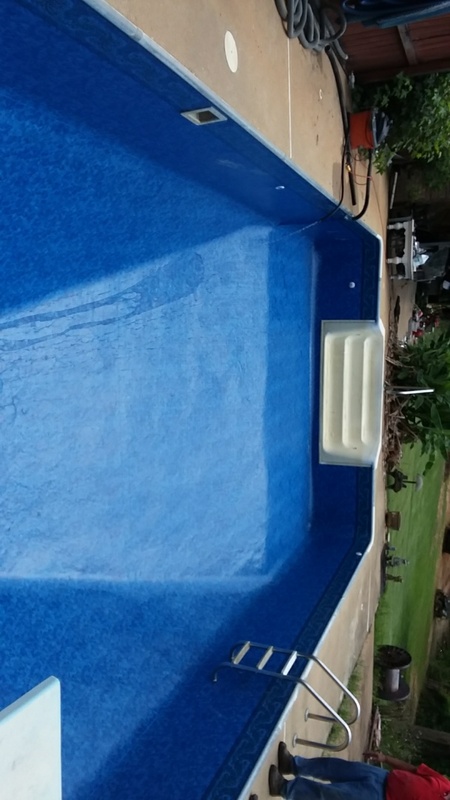 16x32 swimming pool liner replacement.